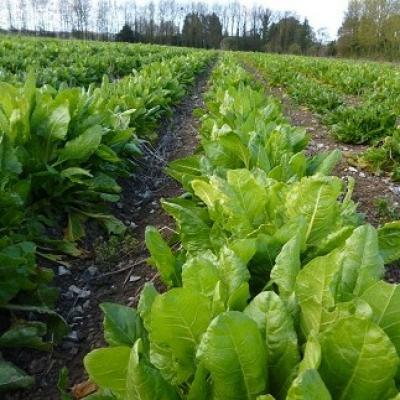 We can usually offer extras to add to your veg box of carrots, potatoes and onions as well as bags of salad, kale, spinach and chard all year round as well as squash for most of the year. Other items when available. (The vegetables are usually home grown but at some times of the year the carrots and possibly the onions will be from other organic growers. This will be shown on the item description if so). 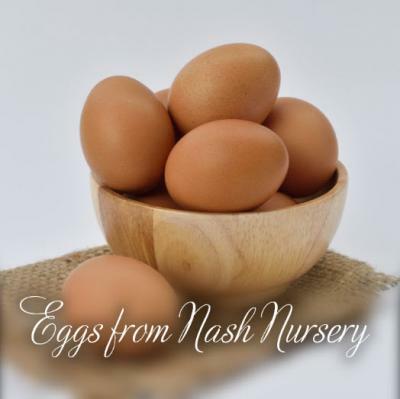 We also source organic eggs from Nash Nursery and apples (Sep to March) from Little Knell Farm, both in Ash near Canterbury.